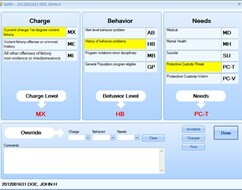 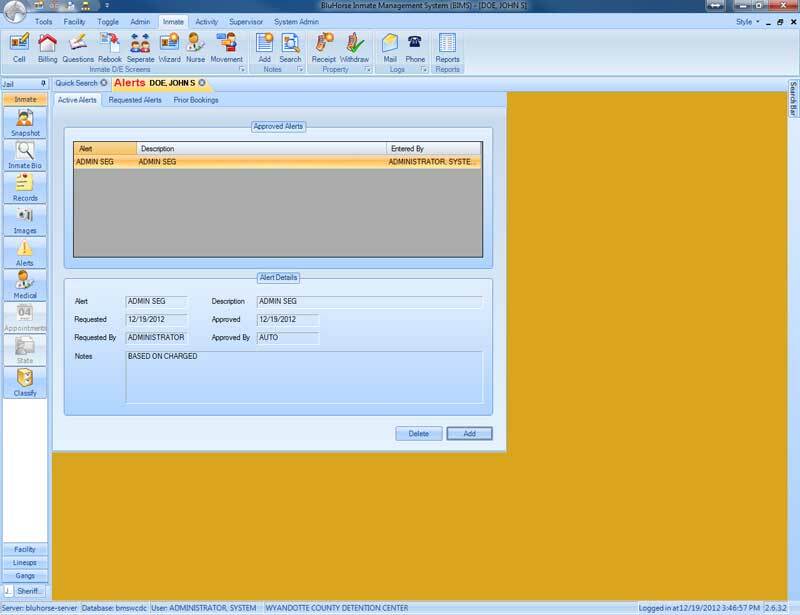 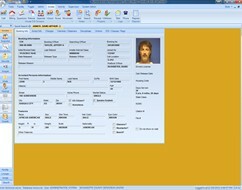 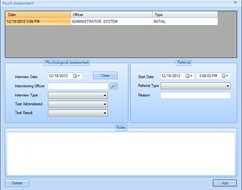 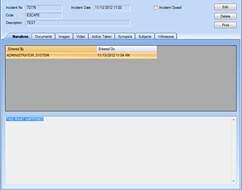 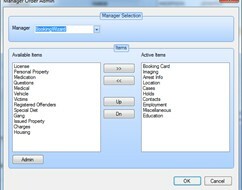 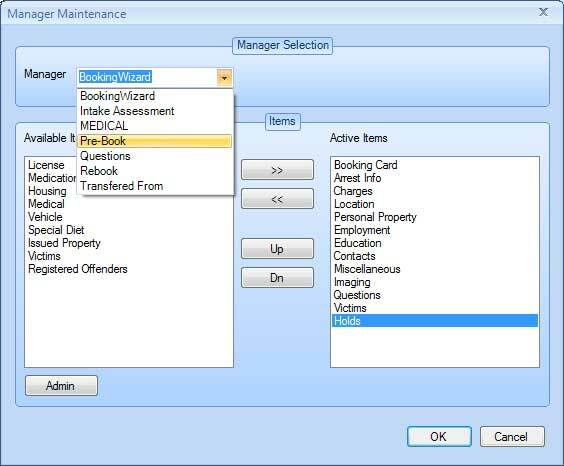 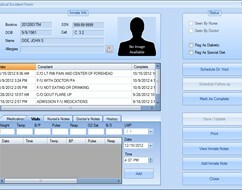 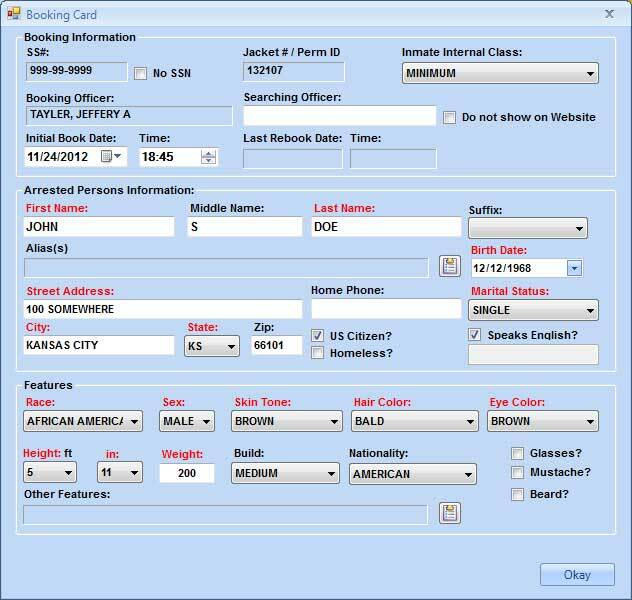 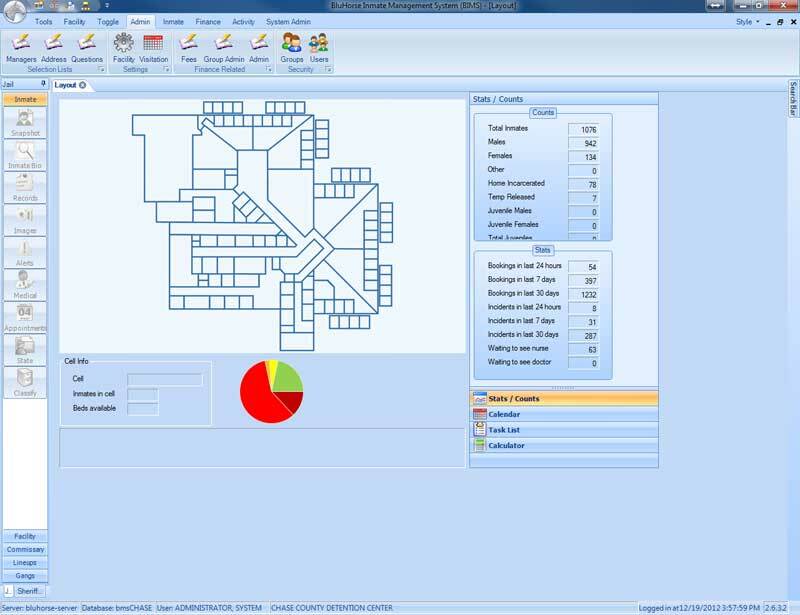 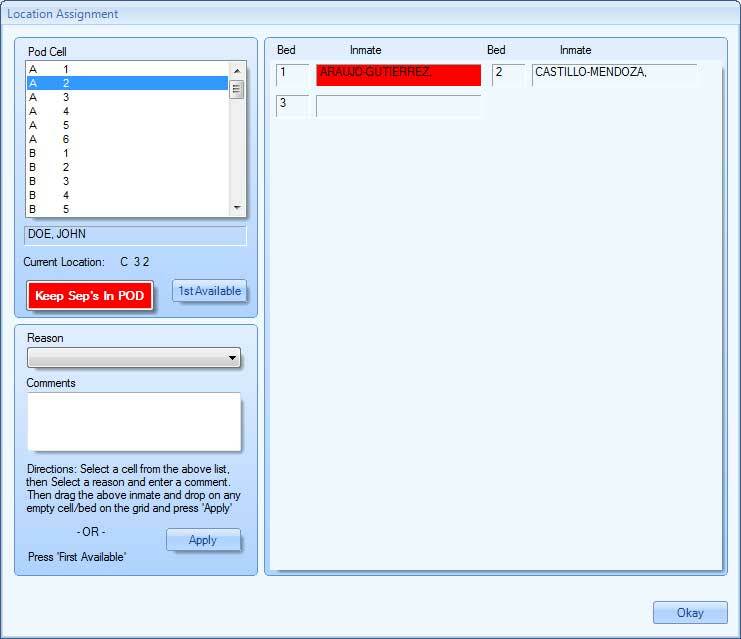 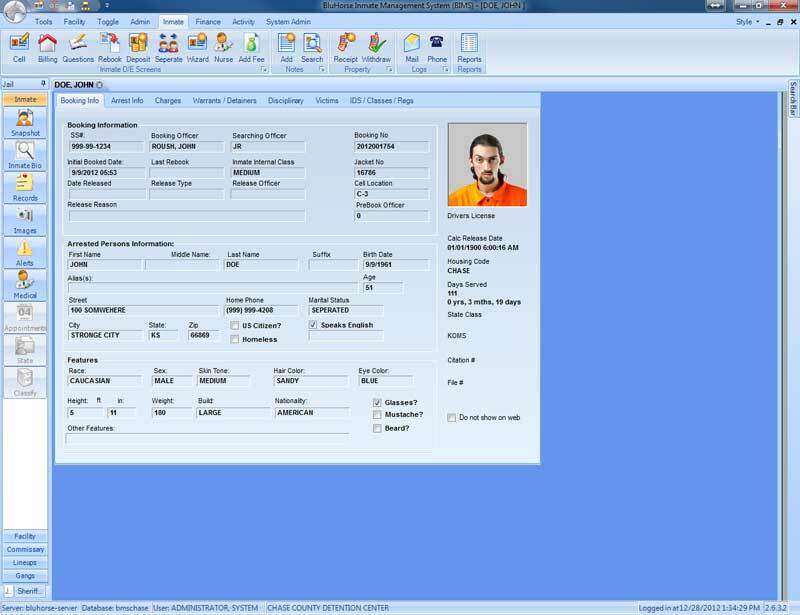 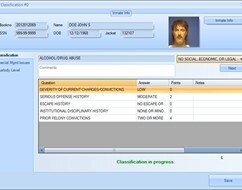 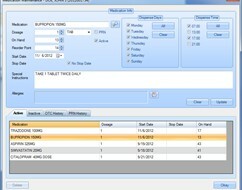 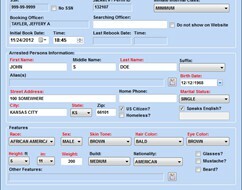 The booking/release module provides all intake and release functions, captures and maintains inmate mug shots, create lineups, document inmate property at booking, tracks inmate walk-in visitation. 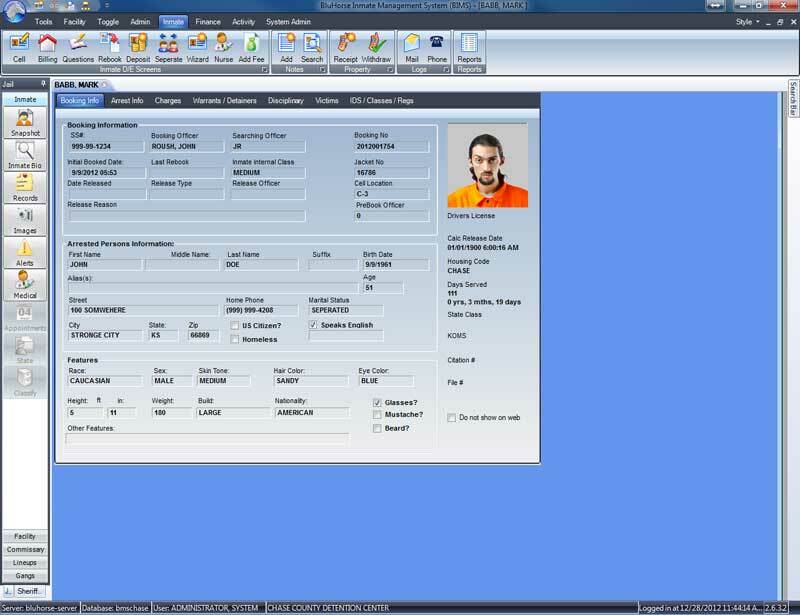 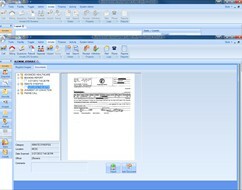 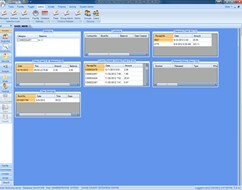 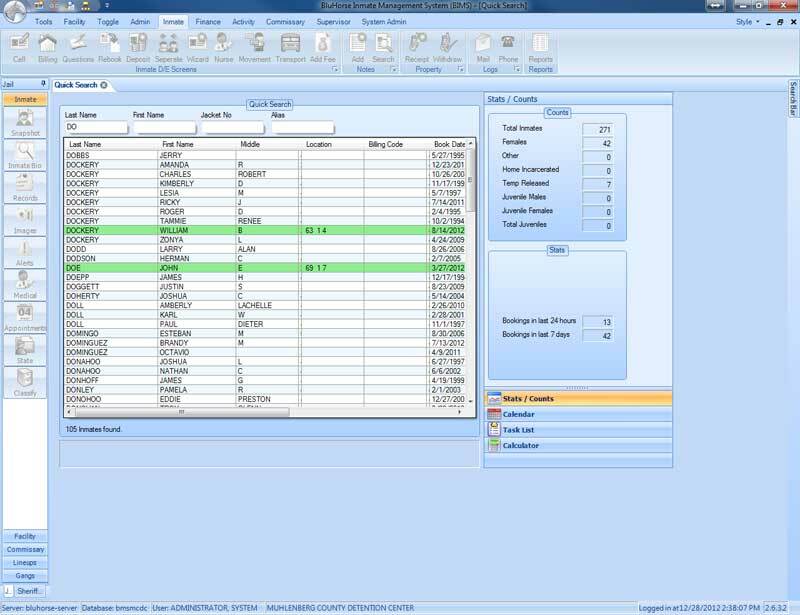 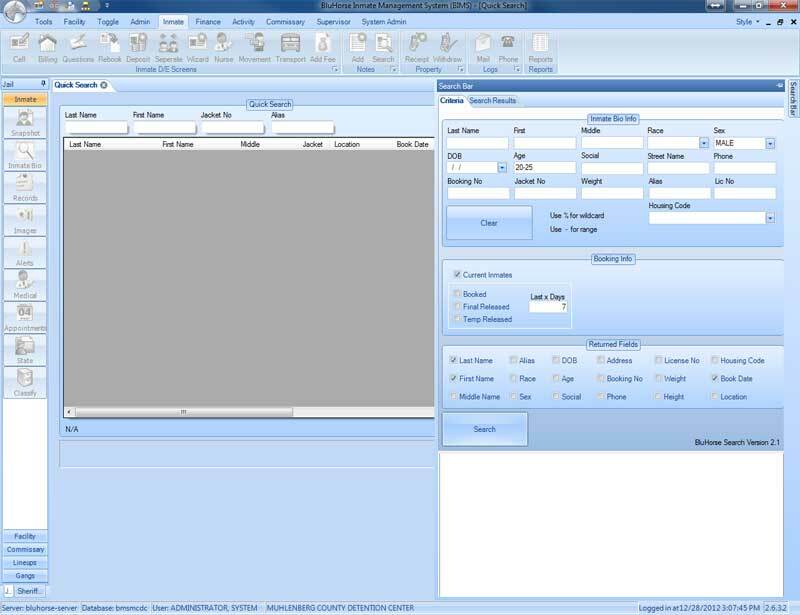 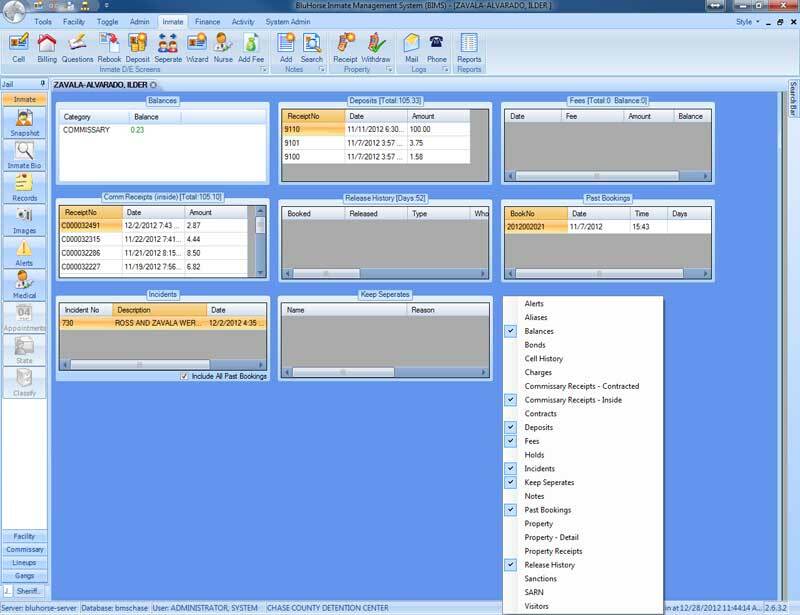 Also includes an internal messaging and notification system, agency billing, officer logs and VINE, AFIS, state, inmate phones and commissary interfaces. 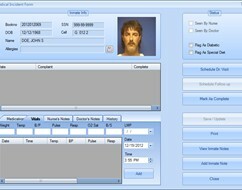 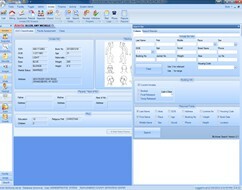 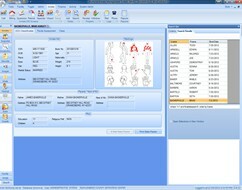 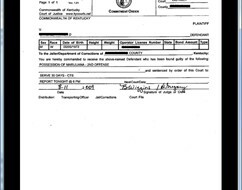 We also create and maintain a jail website if one does not exist. 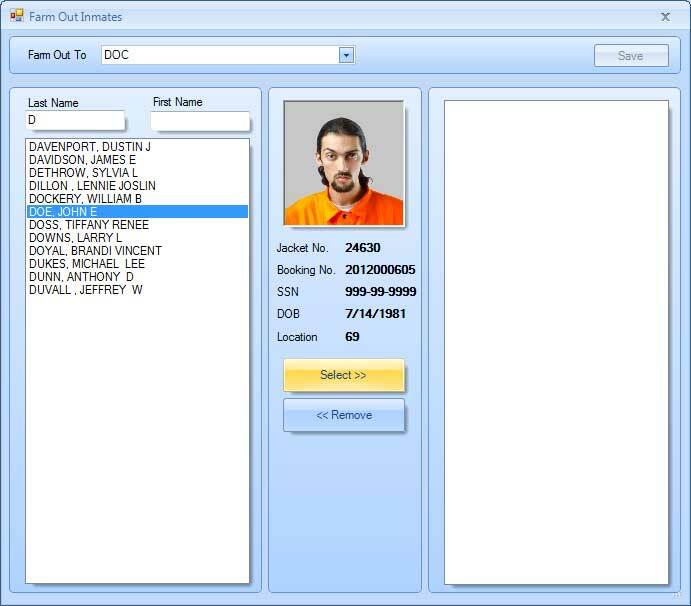 A real time listing of all inmates can be placed on the website and will automatically update with each booking or release. 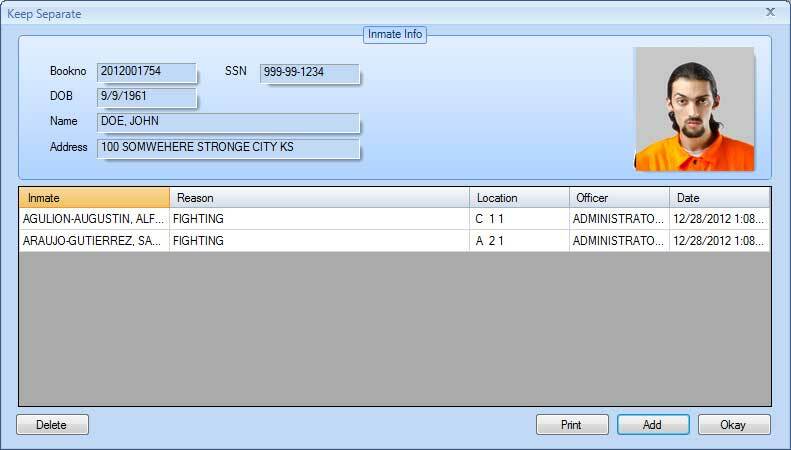 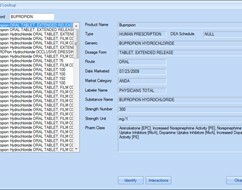 If the jail already has a website we can integrate the listing functionality into the existing website.